"By their very nature, USB keys are prone to infection. 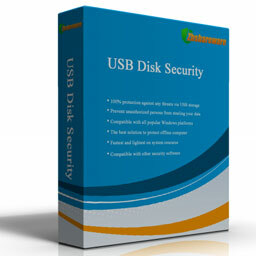 USB Disk Security is a program that aims to detect any virus before this has a chance to happen." "So far the BEST!!! I like the product very much because it is simple, easy, and effective." Copyright © 2013 Zbshareware Lab. All Rights Reserved.